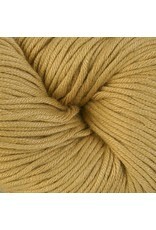 Berroco Modern Cotton is now available in a DK weight. This blend of Pima cotton and Modal Rayon is specially twisted to insure stitch definition isn't sarificed for a soft hand. Available in 100 grams skeins with lots of yardage. 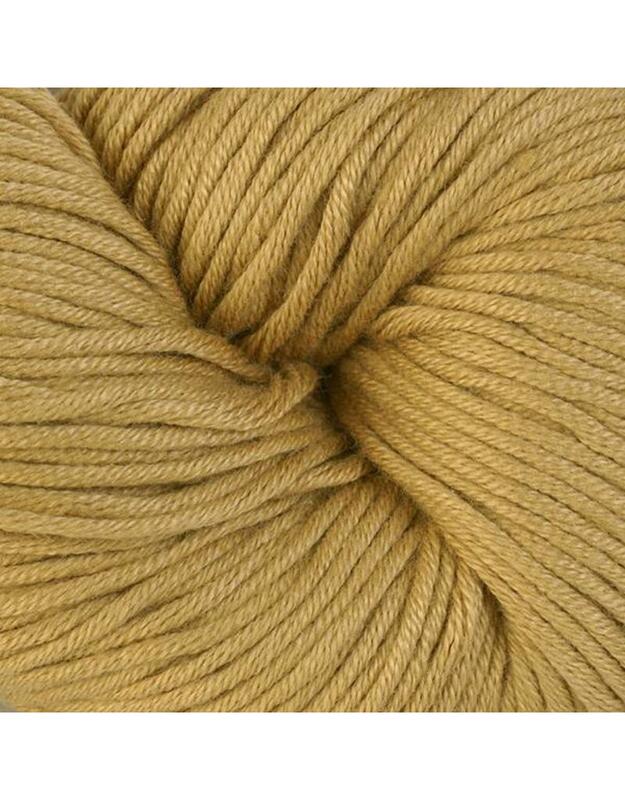 Knitting Gauge: 22 sts & 32 rows per 10cm or 4"
Care: Machine wash on delicate in cold water, lay flat to dry.